I’m a big fan of the taste of Oden’s Extreme, so naturally I was excited when I got to try out the newly released Oden’s Extreme Wintergreen. As the name implies, Extreme Wintergreen is a snus with a flavor profile of tobacco and wintergreen. 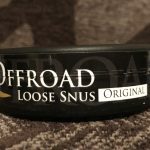 The snus itself packs a punch, with 22mg of nicotine per gram of snus. 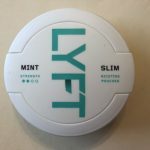 Each portion contains .75 grams of snus, which gives each portion a nicotine content of 16.5mg. 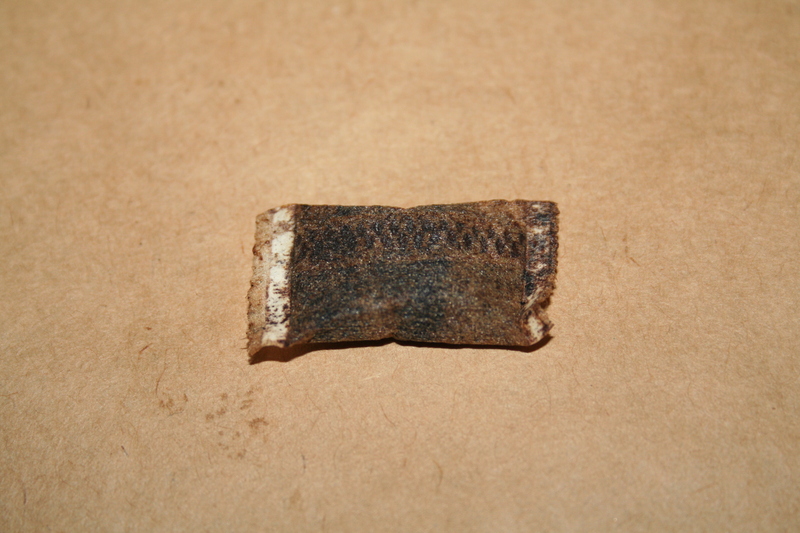 The smell of the snus reminded me of Oden’s Extreme, but with a hint of wintergreen. Unlike most varieties of Swedish snus, Oden’s uses flame curing (source?) rather than steam pasteurization in producing their snus. 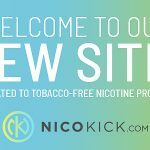 This method however, has not shown to increase the total amount of TSNAs in the snus in comparison with steam pasteurization. Upon putting a portion in, I was greeted with a subtle wintergreen flavor, and a nice tobacco taste. 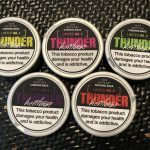 Eventually the wintergreen flavor gave way to a strong tobacco flavor, and I found myself pleasantly surprised with the transition. I’m not generally a fan of mint and wintergreen flavored snuses, but this one was extremely tasty. I was able to keep a portion in for about 30 minutes, and at the point I still had flavor and wasn’t overly runny. One thing that really impressed me about Extreme Wintergreen was the strength of the snus. Upon putting a slightly moist portion in, I was greeted with a strong headrush similar to that of smoking a cigarette. I also liked how the wintergreen flavor served as a subtle compliment to the tobacco flavor, as I’m a big fan of tobacco flavored snuses. Overall, Oden’s Extreme Wintergreen is a great snus for those who are looking to get a quick kick from snus. Most brands tend to take a little while to kick in, however Extreme Wintergreen comes on hard and strong. 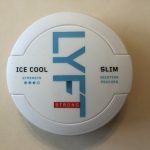 It also lasts a surprisingly long amount of time, and makes for an excellent morning snus to go along with my coffee. I also highly recommend Extreme Wintergreen for those who are looking to quit smoking with snus. 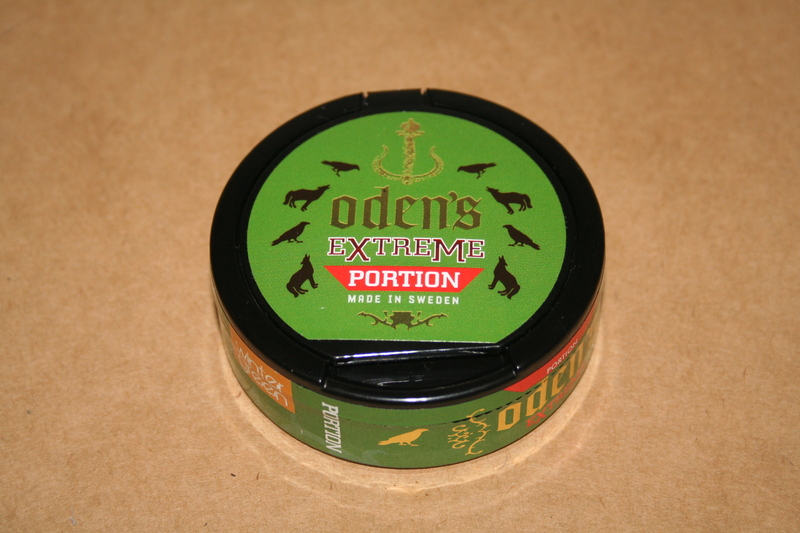 Many heavy smokers I know complain that brands such as Camel and Marlboro snus don’t satisfy their nicotine fix, whereas when I give them a portion of Oden’s Extreme they find it to be quite satisfying.